Please take the time to come and visit one of our showrooms. We have made a commitment to providing our customers with the highest quality products. 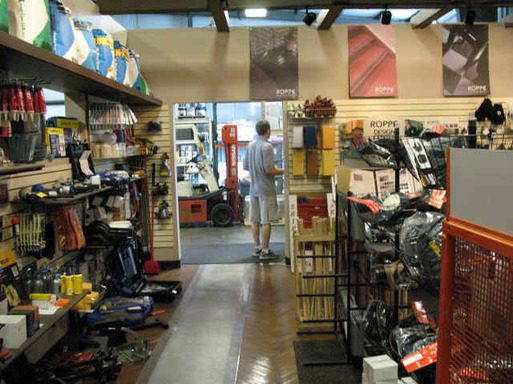 All of these products are on display in our spacious showrooms. Our counter staff is second to none... we pride ourselves on exceptional customer service, incredible product knowledge and competitive pricing. 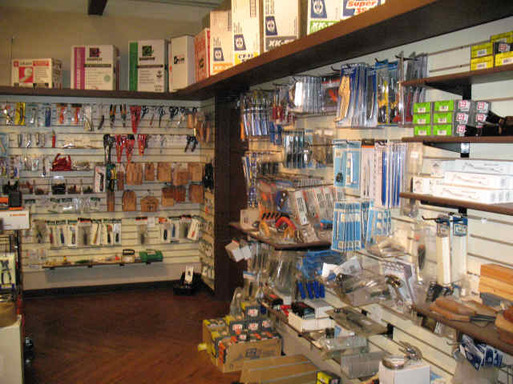 Unlike most of our competitors, we stock our products very deeply. We truly "represent" our vendors. We take the time to show you some of the latest technology in flooring tools. Most importantly, we stand behind every tool that we carry. Please come in to see us... you won't be disappointed! 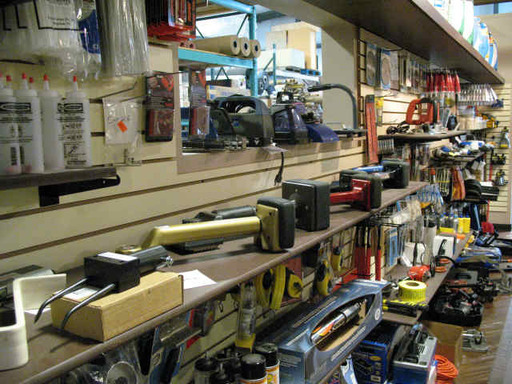 Use the drop down menu marked "Tools" above for a complete listing of our tools.